Like many little girls growing up in the early 1960s, Marianne Sullivan’s life revolved around Barbie. In that day, the iconic doll often came dressed like former First Lady Jackie Kennedy, wearing smart-looking, tailored suits or dresses and, of course, pill-box hats and other period accessories. That said, it was Orange Blossom Barbie who spoke to Marianne; she adored the doll’s white lace overdress and soft yellow tulle hat. In fact, in spite of her mother making more practical, everyday outfits for Marianne’s Barbie, all this little girl wanted was lace and frills. “The more you could put on, the better,” she says. Eventually Marianne’s mother gave up and bought her a sewing machine. When Marianne was eight, she’d accompany her mother to Woolworth’s where they’d buy new patterns, fabric and all kinds of lace remnants to make the outfits. Marianne sewed everything herself. When she got older, she and a friend would go to Woolworth’s on Friday nights, pick out a pattern, and show up wearing their new outfits for school on Monday morning. Marianne’s passion for fashion and sewing didn’t end there, however. Born and raised in California, Marianne went east to attend one of the best fashion schools in the country, Stephens College in Columbia, Mo. She then moved to Milwaukee for an internship at Florence Eiseman, which specializes in fine clothing for children. Here, she spent the summer working in production, learning everything from layout to bundling and grading. After the internship, Marianne headed back to California and took a job with Jessica McClintock in San Francisco. But she didn’t love it. 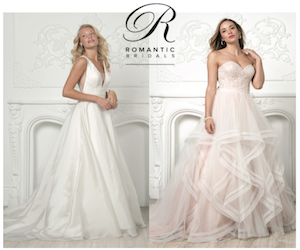 So after a short break, she went out on a whim and put an ad in a local wedding events magazine to make dresses. Despite an Inconvenient Slip After networking with local wedding vendors, business picked up and Marianne soon realized she needed a dedicated place to work outside the home. 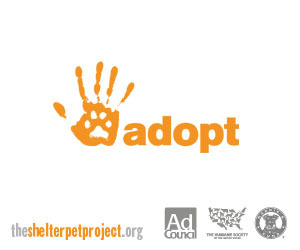 She temporarily landed in a studio in downtown Fullerton, located in Northern Orange County. Yet she soon realized she needed a real storefront and jumped at an opportunity to rent one just below the studio. Then when an art gallery moved out across the street, she moved again, into this space, carrying modest price points from an array of designers. Yet being a renter, she obviously didn’t have full control of the property. When her landlord communicated that the property was in escrow and that her rent was going to triple after the sale, she knew she had to do something different. With that in mind, they soon landed on a nearby find: an old, dingy pawnshop in the heart of Fullerton’s downtown. A few key features – the original brick wall, tin ceiling and a massive skylight – inspired a vision that prompted them to purchase the building, literally transferring funds during their honeymoon in New York. 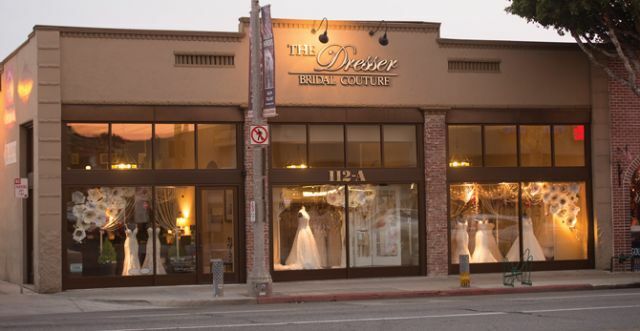 That was in October 2004 and after a major demo, “taking it down to the studs and rehabbing the whole store,” they moved into the current location of “The Dresser Bridal Couture” on February 1, 2008. . . this despite an inconvenient slip, literally. Amazing – and like family – with the occasional exception, that is. Part of Marianne’s growth as a business owner didn’t just include bigger and better spaces. Much of it came through her developing as a professional, one who sometimes struggled with being overly compassionate with her staff and walking the line between being their friend and their boss. For example, during one troubling period, Marianne discovered that a very respected, talented salesperson was stealing from her. The consultant had a boyfriend who’d hit hard times, so she found a discreet way of taking money, applying customers’ credit card charges to her own bank account and using the company’s credit card to occasionally buy things on the sly. Developing tougher skin wasn’t easy for Marianne, who is naturally inclined to believe in the goodness of her people. But it was far more important for her to protect the store’s bottom line and the rest of her staff, particularly given that morale had really taken a hit when that employee was on board. In spite of that tough experience, Marianne has never stopped advocating for her staff and believes that empowering them with an accountable and supportive environment has made a huge difference in how her store operates and remains successful today. Years ago, while attending one of Mon Cheri CEO Steve Lang’s retail education weekends, a speaker gave some valuable advice: For every problem brought to you by your employees, make them come up with two solutions first. “I’ve done this with my staff, and usually what they come up with is something very creative, or it’s a great idea,” she says. Sometimes the suggestions mirror what Marianne would’ve done herself but not always. 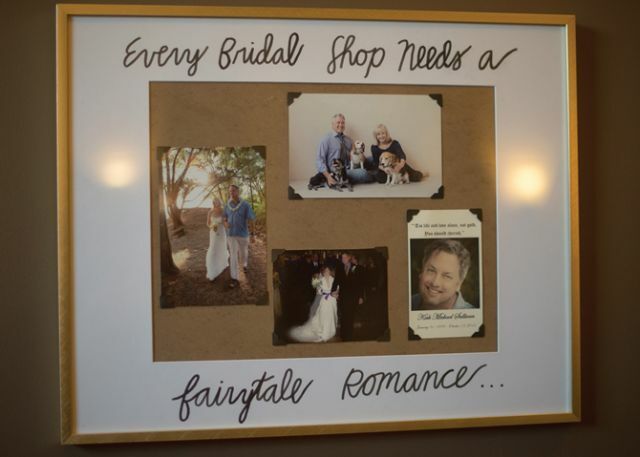 It Just this past fall, Marianne, her staff and a host of friends and bridal industry colleagues gathered to celebrate the store’s 30th year in business. 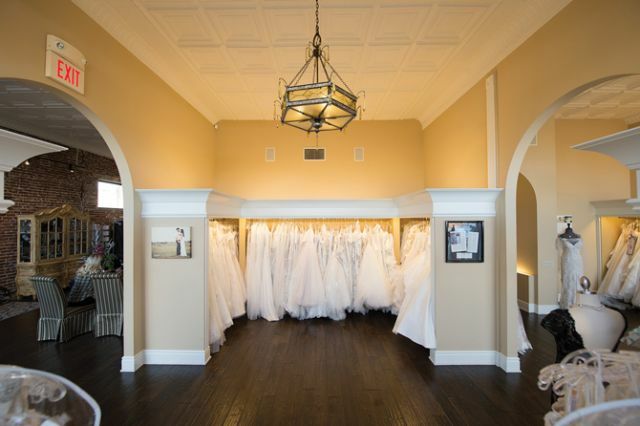 In this time, The Dresser has been serving brides from throughout Orange County and beyond. 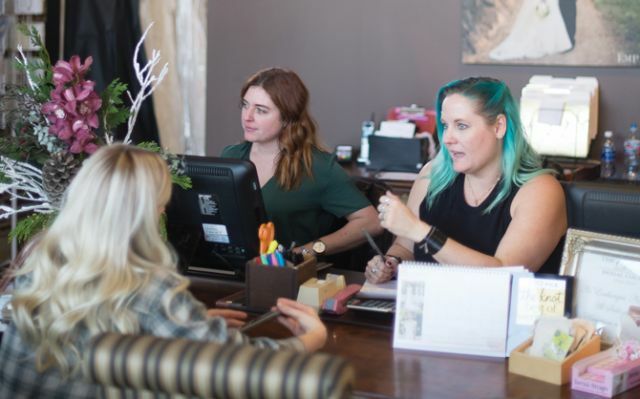 But what’s interesting is that in spite of more regional and online competition than ever, the types of customers who Marianne and her staff tend to serve have always been special. Specifically, these brides are truly grateful for the experiences they receive. What’s more, they aren’t afraid to express their gratitude. No doubt, these are the memories and type of people Marianne and her staff celebrated when raising a glass to 30 years in the business. Yet one individual was missing – or at least not present in person. Kirk, Marianne’s biggest fan and cheerleader, wasn’t there. As her husband and a very savvy marketing professional who also had a solid business head, Kirk had been both a silent business partner and even a mentor of sorts. His advice was golden and true – as was his heart. Prior to marrying Marianne, Kirk had been briefly married to a woman who had been diagnosed with terminal cancer. The two exchanged vows in the ICU in front of 21 of their closest friends. Five weeks later, Kirk buried his wife in her wedding gown. Obviously, this was some time before meeting and marrying Marianne, who still finds that story touching and telling today. Yet nothing would prepare her for losing someone she loved so much herself. On October 15, 2015, after staying for a late fitting at The Dresser, Marianne arrived home and found Kirk dead on the kitchen floor from a heart attack. In an instant, life changed forever. Yet brides still needed Marianne. Fittings still had to happen. So the storeowner pushed on through her grief – and undeniably still does today. Although she doesn’t share this story with her customers, it’s a part of who she is and the lens through which she sees her purpose; it’s her story. 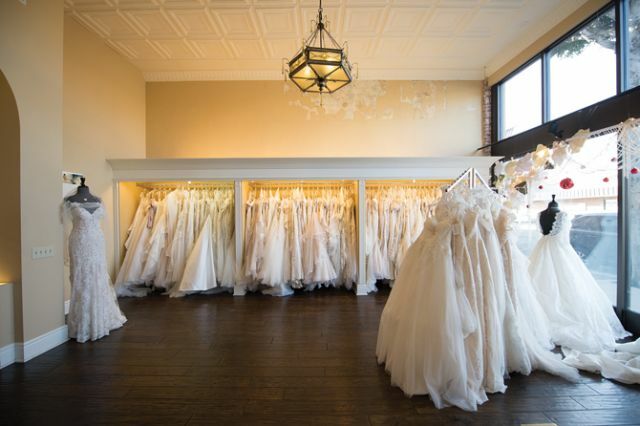 Having made some more recent changes to the business, such as scaling down the types of customers to whom The Dresser caters, the store now focuses solely on brides, as opposed to maids, mom and prom. Marianne is excited about this sharper focus, which instantly proved and continues to be profitable. It’s not just good for the store and staff, but also Marianne herself, helping her not dwell in mourning but keep moving in ways Kirk would have cherished too. She had a bride who worked for Mattel and learning about Marianne’s love for Barbie gave her the 50th Anniversary Barbie. Seeing it was a great story, Kirk went all out and recruited a local news crew to cover it, which in a way felt very “full circle” to Marianne. These were just the thoughtful kinds of things he would do. No doubt, Kirk’s passing also helped teach Marianne some powerful lessons. In addition to treasuring her customers’ gratitude, she’s also learned not to sweat the small stuff in life. And finally, she’s come to understand that she’s not just providing brides with the dress of their dreams but a gown that’s the start of a journey, one that she hopes will be as magical and deeply fulfilling as the one she experienced with Kirk.